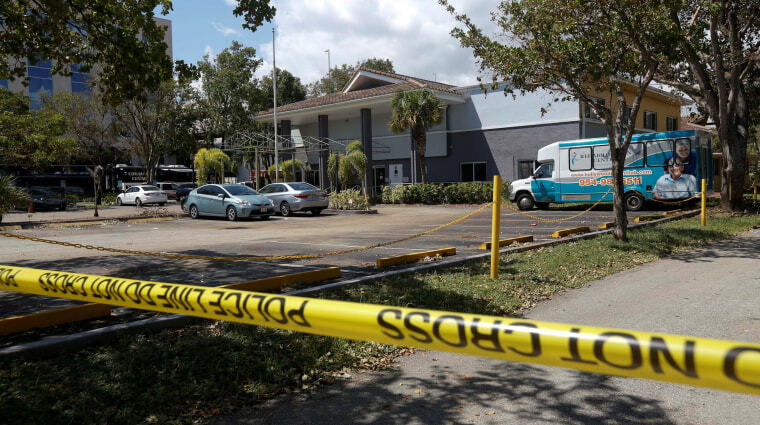 HOLLYWOOD, Fla. — A ninth person has died nearly a week after the evacuation of a south Florida nursing home that Hurricane Irma left without air conditioning. Gov. Rick Scott's office announced that 93-year-old Carlos Canal, who had been a patient at the Rehabilitation Center at Hollywood Hills, died Tuesday. Facility staff began calling 911 on Sept. 12, three days after Irma hit. By the next morning, rescue officials realized how bad the situation was at the center, which had operated for days without air conditioning and made the rooms stiflingly hot. Eight people died and 145 patients had to be moved out of the facility, many of them on stretchers or in wheelchairs. Authorities have launched a criminal investigation to figure out what went wrong and who, if anyone, was to blame.